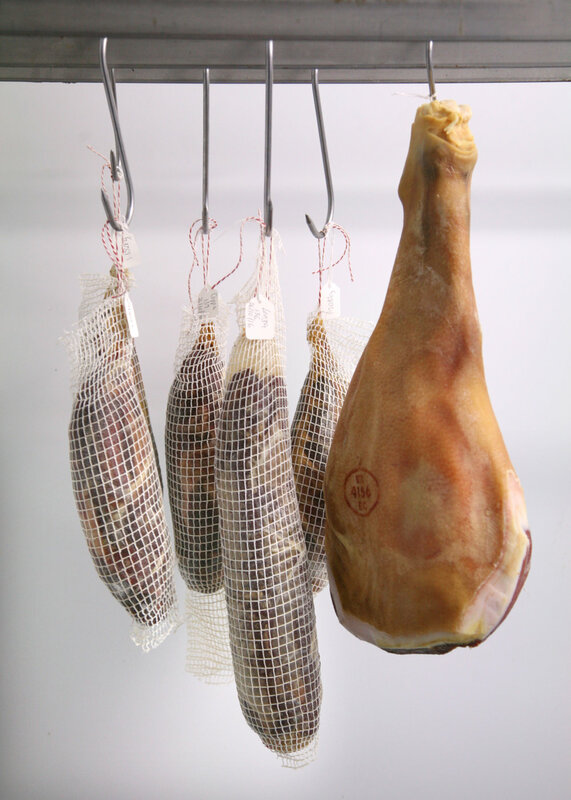 With over 100 years of traditional farming heritage, Stud Farm Meats breed and rear livestock to produce fresh meat and air-dried Charcuterie. An on-farm butchery and hanging rooms result in low food miles for their produce. 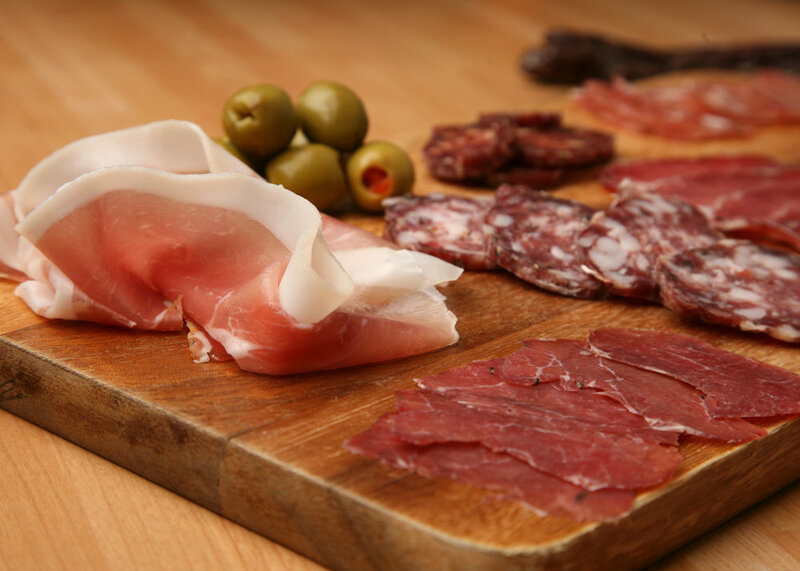 They use rare breed pigs for a range of Charcuterie including Salami, Chorizo and Lonza while Longhorn cattle yield Bresaola and Pepperoni. Air-dried lamb loins are cured in garlic, mint, rosemary and black pepper to create a lean and unusual product.